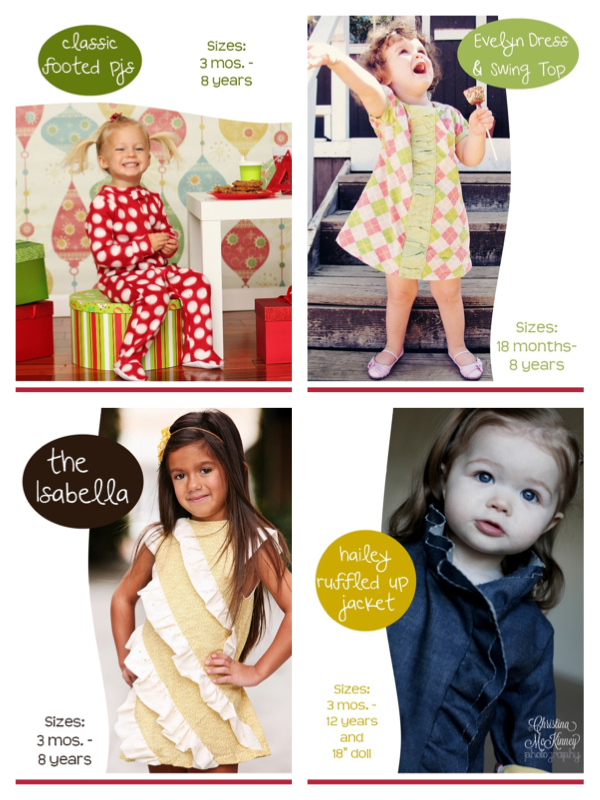 We are so thrilled to have Peekaboo Pattern Shop with us today! 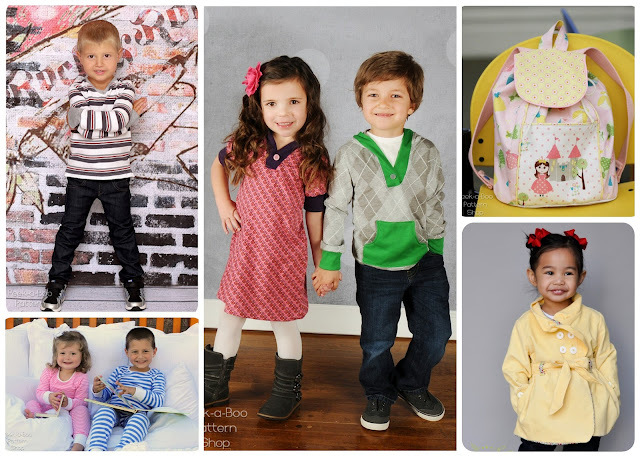 They have patterns for shoes, bathing suits, boys suits, dresses… and more! 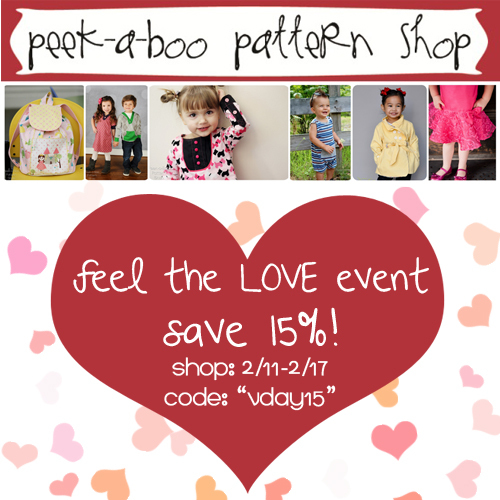 I wanted to mention that there is an awesome Valentines Day Sale going on this week! Pattern 5-Pack of your choice! So awesome. It will be hard to choose just 5, believe me!